We are one of the trusted manufacturers and wholesalers of high-quality Water Filling Machine & Juice Plant. Our products are widely acclaimed for its salient features of durability, cost effectiveness and delivering high performance. 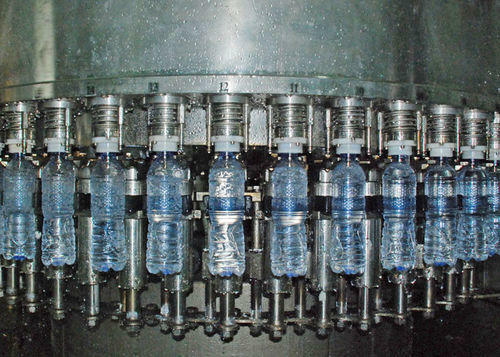 We are one of the trusted manufacturers, exporters and wholesalers of high-quality Water Filling Machine & Juice Plant. Our products are widely acclaimed for its salient features of durability, reliability, sturdy design, excellent finish, cost effectiveness and delivering high performance.